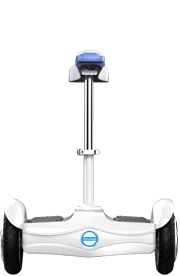 Why sometimes my Airwheel cannot be charged? Please follow the correct order to plug the charger. 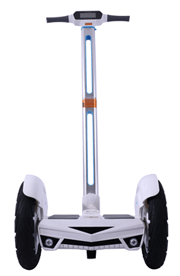 First connect the charger to Airwheel, then plug the other end of the charger to the power source, otherwise Airwheel cannot be charged proper. What is the purpose of the tiny copper tube in the packing box? 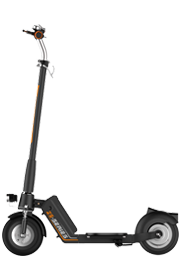 It is the extended pump nozzle, which is used to inflate the tire of the self-balancing unicycle. Attach the nozzle onto the pump joint on the hub to inflate the tire. How can I tell the front and rear end of the unicycle? Normally it doesn’t make any difference. 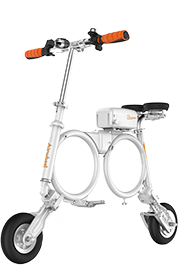 We refer to the side with power button leaning your right leg as the forward direction by default. Which one is easy to learn? X-series or Q-series? 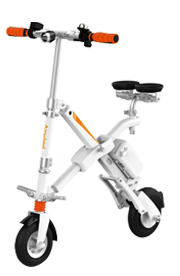 X-series is more flexible and difficult to balance on, consequently it takes more time to learn, normally over 2hrs. Q-series is more stable, which only takes 5-10 minutes to get a hang of. 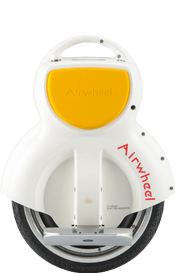 Why does my Airwheel keeps beeping once powered on when it’s laid on the floor? 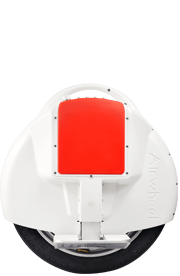 This situation is by caused the tilting protection on Airwheel. If the unit tilts to certain extend, it will launch the tilting protection to stall the motor for safety. 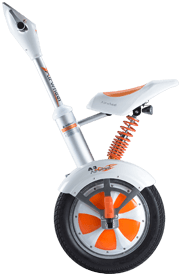 How to inflate my Airwheel? Attach the extended pump nozzle on the pump joint on the wheel hub. 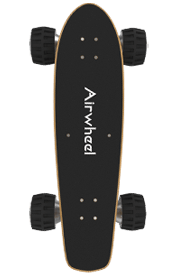 How can I know if I bought an original Airwheel? 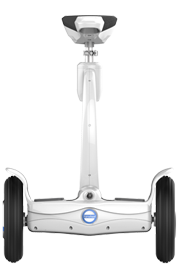 Only those listed on www.airwheel.net are official distributors who can offer certified warranty and after-sales service. 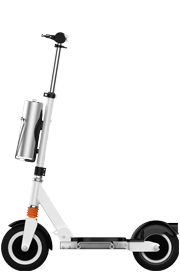 How to store my Airwheel when I will leave it unused for a while? 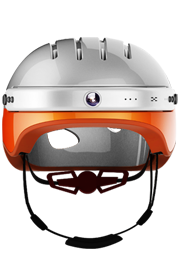 Please charge it to the full before storing, and make sure to charge the battery every 2-3 months to extend the battery life expectancy. 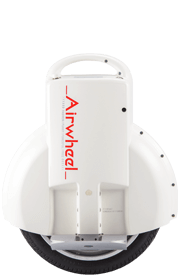 Contact your local distributor with the invoice and warranty cards as purchase record, or you may call the customer service number of Airwheel HQ on the warranty card and user manual. 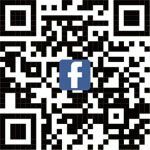 Can I claim a warranty if I didn’t buy from an authorized distributor? Sorry, we only offer warranty to those bought from authorized distributors. 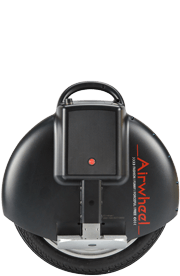 Can I charge my Airwheel with a non-original charger bought online? 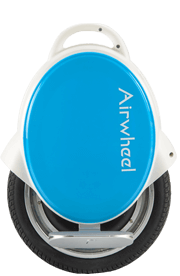 Please always charge your Airwheel with the original charger, otherwise it may cause battery damage or failure (not covered by warranty). 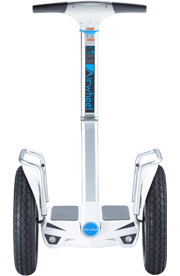 How can I tell whether Airwheel is fully charged? The LED light on the charger will be red on when charging, and it will turn green when fully charged.